This February is going to be absolutely full-on with tons of events going on all over the island. Besides Chinese New Year on February 5th and Valentine’s Day, there are plenty of reasons to get out and about including fun food festivals and markets, arts and culture extravaganzas, concerts, parties, and more. Start filling up your calendar now because you won’t want to miss a single event! If you haven’t experienced I Light Singapore yet, now is the time to do it because this year marks a special bicentennial edition that will see Marina Bay, the Civic District, Singapore River and Fort Canning illuminated with incredible light art installations. Admission is free, so round up a crew of family and friends and prepared to be dazzled. Since 1983, the Japanese Film Festival has been bringing the best of contemporary Japanese cinema to Asian film buffs in Singapore. Expect a range of films by established directors as well as up-and-coming filmmakers who are already making their mark on the big screens. Movie screenings take place every night from 7pm to 10pm at Shaw Theatres LIDO. Still searching for the perfect Valentine’s gift? 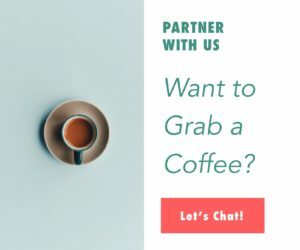 Why not get your crush something artisan and uniquely Singapore-made? 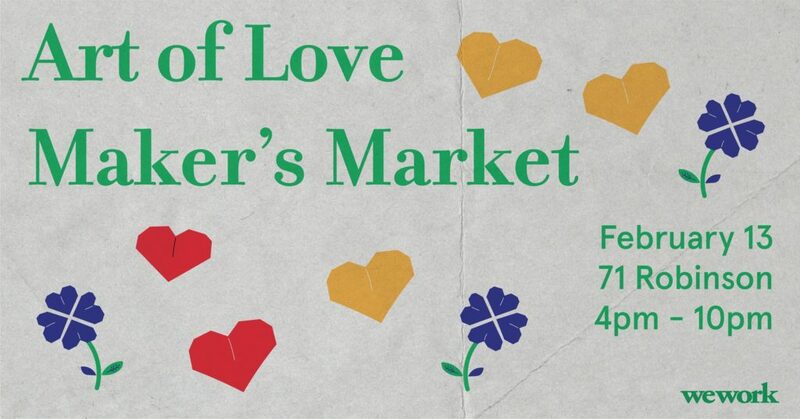 The Art of Love Makers Market will feature vendors selling everything from specialty teas to scented candles, plus live music by Christiane Mikaela, fun workshops where you can make flower jars and blend your own perfume, and live caricature artists. Flying solo this February 14th? If so, we can’t think of a better place to celebrate your singleness than at Lucha Loco’s Anti Valentine’s Day party. Start off with some tequila shots at the bar, then get down with fun games like the ‘bash my ex’ pinata bashing and the loco love wheel where you can win shots for losing items of clothing. Beats will be provided by DJ Justo. Grammy-nominated singer-songwriter Craig David is hitting up Singapore this Valentine’s Day with what is sure to be a sold-out show at Zouk. The British-born artist recently released the album The Time is Now, so you can expect fresh new mixes along with some of his signature hits. Super early bird tickets are going for just $68, but be quick because they’re selling out fast. 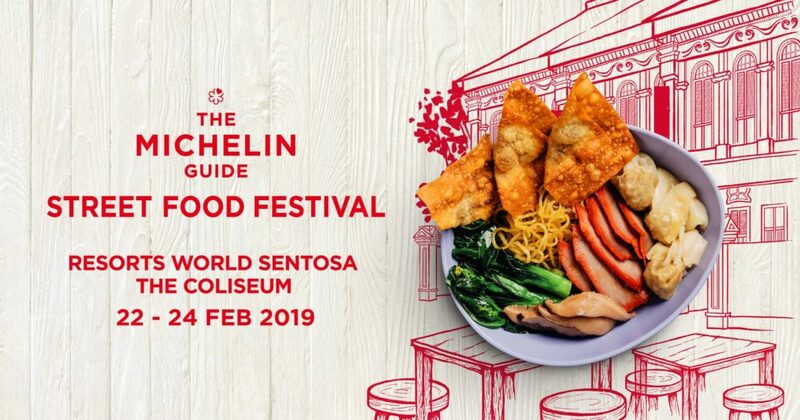 Foodies won’t want to miss the third edition of the Michelin Guide Street Food Dinner when some of Singapore’s best eateries boasting Michelin stars, Bib Gourmands, and Michelin Plates will gather in one spot to offer their signature dishes. For just $30 you’ll get $27 worth of tickets to use at the various stalls or you can splash out $200 for VIP tickets and sample divine dishes from all the chefs. Now for the first time ever, Urban Polo will making its mark on Singapore with a full day of funky beats by live DJs, fab food and drinks, and sporting adrenaline. 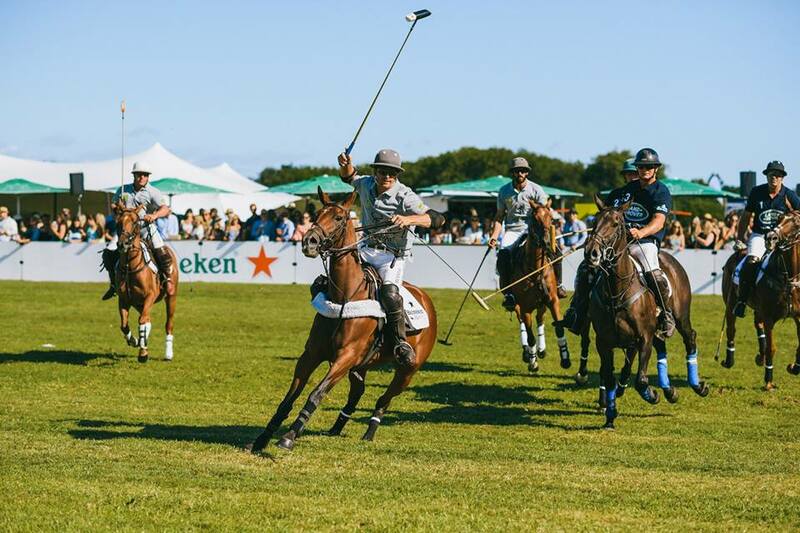 The gates open at 4pm, and the action will keep going through to 10pm with riveting polo matches and plenty of revellery. Be sure to dress to impress if you want a shot at winning the Fashion on the Field competition. Stock up on fine French cuisine at Petit Marché where you’ll find a smorgasbord of fine French products shipped directly from France and neighbouring Mediterranean countries. Think fresh seafood, cheeses, meats, bread, and more. It will cost you $1 to enter the market, but that money that will be donated directly to the Salvation Army.